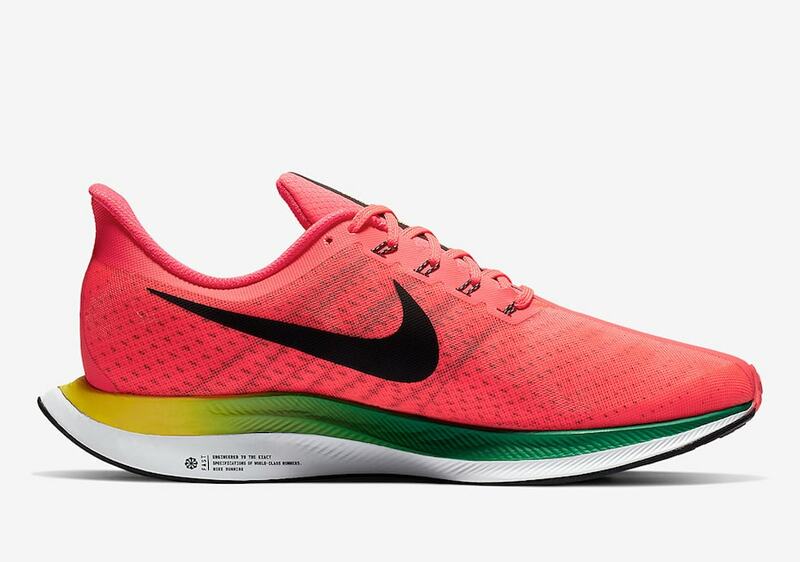 Nike’s new Zoom Pegasus Turbo has made quite the splash in the running scene this year. With its hybrid Zoom and React midsole, the futuristic silhouette is finally arriving in another round of exciting new colorways next month. The Nike Pegasus series is one of the brand’s most long-standing franchises. Now onto its 35th iteration, the Pegasus has always stood out as a pinnacle runner in the Swoosh’s catalog. 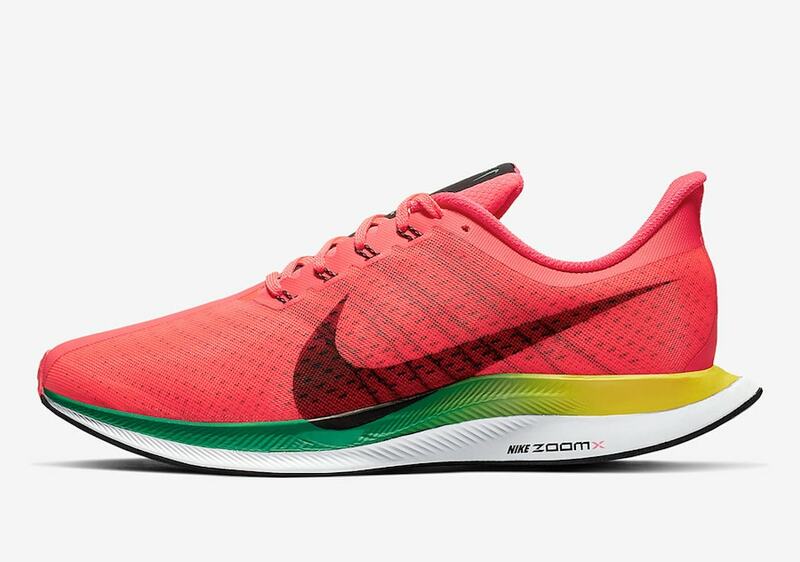 Now, the team at Nike Running is taking that sentiment to a whole new level with the Air Zoom Pegasus Turbo. Set to launch later this week, early reviews of the Turbo have been slowly leaking onto the internet in recent weeks, prompting a staggering amount of support for the latest innovation from Nike. 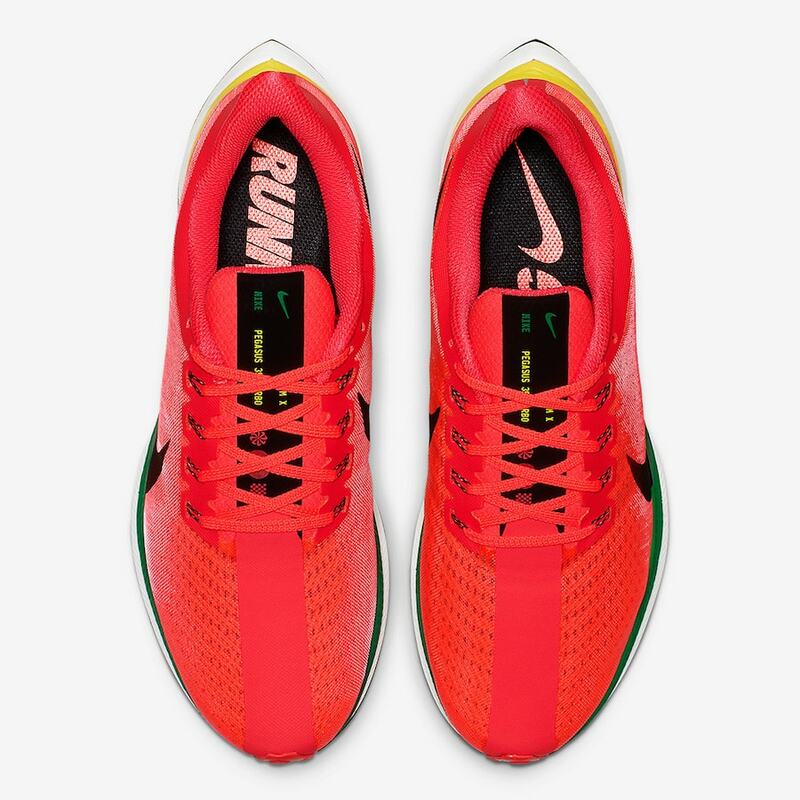 Built on a platform of ZoomX, the brand’s latest foam cushioning, the Pegasus Turbo delivers some of the most impressive energy return ever seen in a Nike shoe. This week, we have a look at yet another new colorway said to be hitting shelves soon, and easily one of the brightest yet. The soft upper is dyed in a loud reddish pink color, marked with black Swooshes to stand out. The split midsole features the top half in yellow and green and the lower in plain white, while a simple black outsole finishes off the look. The Nike Air Zoom Pegasus Turbo is scheduled to arrive in stores sometime soon, though no specific date has been announced yet. The new “Red Orbit” colorway will retail for the standard $180 price tag alongside the several other new looks. Check out the official images below for a better look, and stay tuned to JustFreshKicks for more Nike release news. 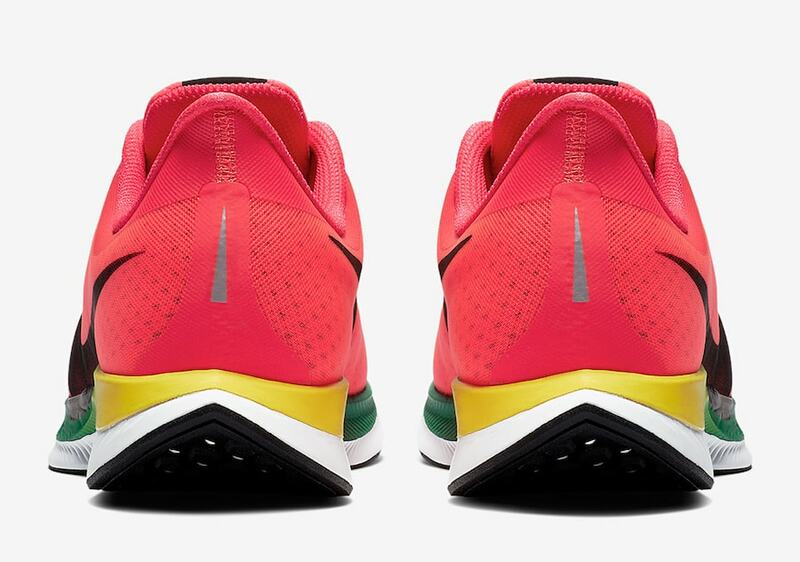 The post The Nike Zoom Pegasus Turbo Launches in “Red Orbit” Next Month appeared first on JustFreshKicks.